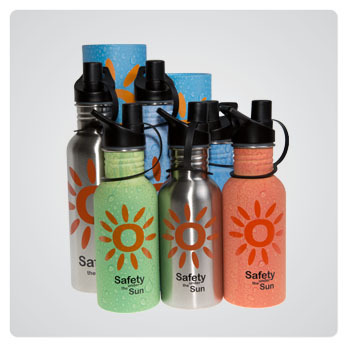 As well as staying protected from harsh UV radiation in summer it’s also just as important to keep yourself hydrated, and a good drink bottle is the perfect way to do so. 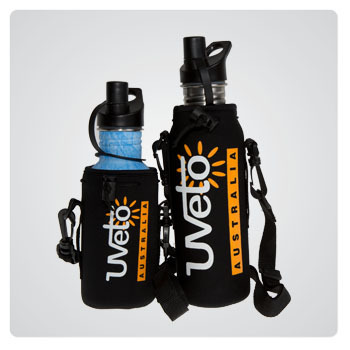 UVeto Australia have two different drink bottle varieties to choose from. There is the Thermal Stainless Steel Drink Bottle and the Stainless steel drink bottle, each available in a range of colours and sizes. 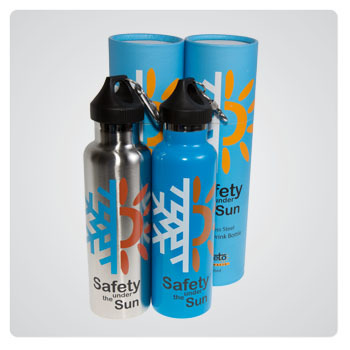 Both bottles are also 100% BPA free and are made from food grade 18/8 Stainless Steel.